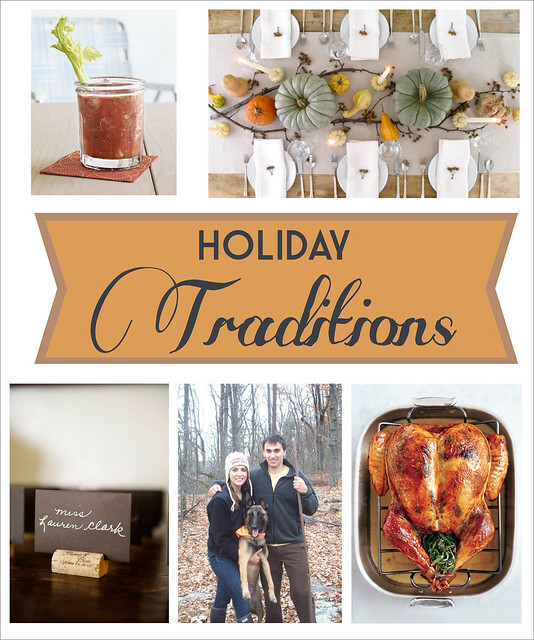 Julip Made: Holiday Traditions & My 1st GIVEAWAY! Holiday Traditions & My 1st GIVEAWAY! Top left, top right, bottom right, center, bottom left. I can't believe that Thanksgiving is around the corner and Christmas will be upon us soon after. My favorite part of these holidays are traditions, old and new, that occur each year around this time. For my family, most of our traditions revolve around the food. My Dad always makes the turkey with a his signature stuffing and gravy, my Grandma makes the best smashed Parmesan potatoes, and we typically have Bloody Mary's during the day while cooking the meal. Last year we started what we hope will become the annual Thanksgiving hike. This year we've discussed adding a blind wine taste test to the mix, initiated by a discussion at the table the other night regarding the price versus quality of wines. Candy stripe straws, Moose and Deer Shot Glasses, The American Bar. This is my thank you to you all for supporting me and making me feel like I'm not just posting to myself. Your comments and tweets really do brighten my day. 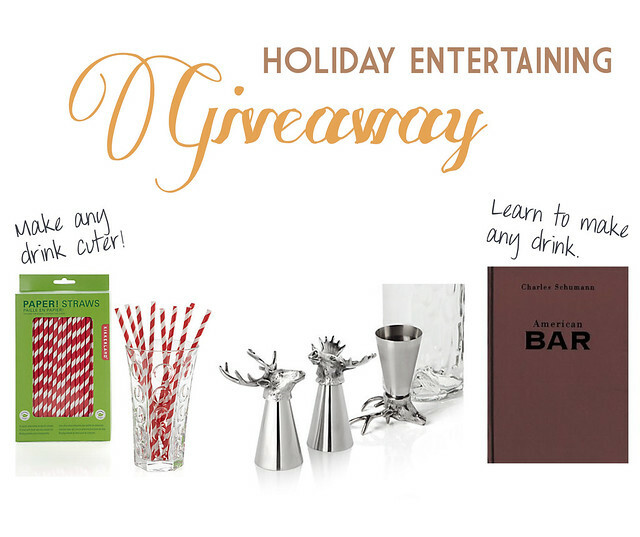 My hopes are that these items can help jump start your holiday party season with a little flare! To enter, you must be a follower of Julip Made and leave a comment describing your favorite holiday traditions. Tweet about the giveaway (include @JulipMade and a link to this post in your tweet). Follow Julip Made on Pinterest. The winner will be announced two weeks from today (November 30th). Good luck! PS. 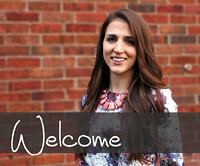 Make sure to stop by Simply Irresistible to see my guest post on why I <3 DC! HI! I follow your blog, and my favorite is hanging the stockings on the mantle. I also follow your boards on Pinterest. such a fabulous giveaway julie!! wow!!! my favorite thanksgiving tradition..hmm..does eating count? i love going around the table before our meal and saying what we are thankful for. being with our families is also my favorite - we are lucky to have such amazing families! i follow you on pinterest and like stealing/re-pinning all your fabulous drink ideas!! any bloody mary's on thanksgiving - count me in! Hi lady! my favorite thanksgiving tradition is having a giagantic plate of fresh antipasto before the feasting begins. it's been a long standing tradition with my family, and every year I help my dad cut up all the fresh meats and veggies. it never gets old because it is Deeeelish! Thank you so much for offering such a fun and generous giveaway! My favorite holiday tradition is snuggling up on the sofa and watching Christmas Vacation with my mister. I love those candy cane straws!!! Adorable! You are just the sweetest! And what a cool giveaway, you always come up with the best stuff, now dontcha??? (c: My favorite holiday tradition is putting up the Christmas tree as a family the day after Thanksgiving! I can just see the christmas lights now! what an awesome giveaway! the deer/moose shot glasses are so cute. i love that you picked such unique items. ok, ok...favorite holiday tradition...hmmm. On Christmas Eve my parents invite a lot of their friends over and people that either don't have family or don't have big families and cook this huge feast. It's a lot of fun. Happy Thanksgiving lady! I obviously stalk you! And my favorite holiday tradition is playing charades or other board games both after thanksgiving dinner and before church on Christmas Eve. And I tweeted the giveaway :) I love this! I love watching Christmas movies on Lifetime all throughout the month! Started following you recently, and I love your posts! My favorite holiday tradition would definitely be getting involved with charities that provide Christmas gifts for under privileged children. So much fun shopping for kids toys, and and even more exciting knowing that its going to put a huge smile on a kids face!